HEALTH and families were at the centre of the Surat Aboriginal Corporation Closing the Gap information day, held at Riverside Park on Wednesday. Community members and school students were invited to the event, which has been held annually by the SAC to raise awareness of the initiative. 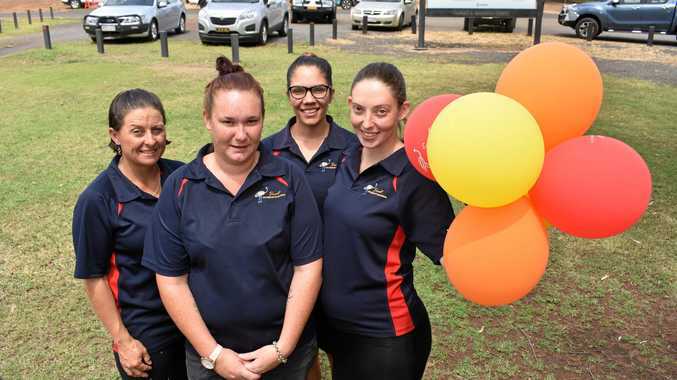 Jessica Walsh, of Surat Aboriginal Corporation, told The Western Star their local efforts for Closing the Gap were all about educating residents of all ages. "The Surat Aboriginal Corporation do an annual Closing the Gap event to promote awareness of the gap between indigenous and non-indigenous Australians. "We try to bring awareness to our community and let them know that we are taking a stand and are joining together to close the gap. "Last year, 2018, was supposed to be the year where it was finished and closed ... but it still hasn't been that way, so 2031 is now when they are trying to reach those targets,” she said. Ms Walsh said connecting locals to health and social services in the region was fundamental to making positive change, particularly in the small rural towns. "It is important that they are aware, that our community knows there are people who can come down here and provide health or family services. "Not every family has transport and can travel to places like Toowoomba or Roma, but there are people and services who can assist. 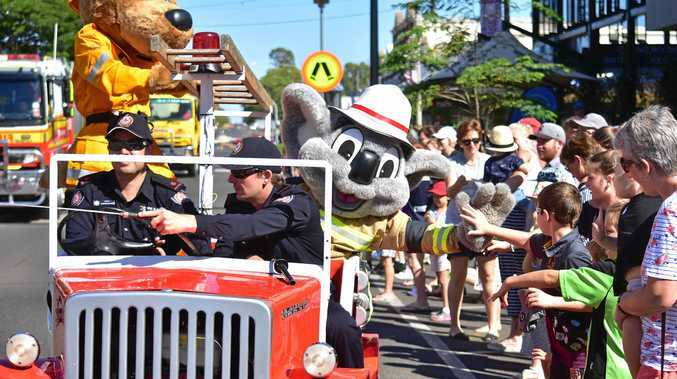 "That is why we had all of the regional service providers at the event, because they can come down to Surat and provide services to our community.” she said.